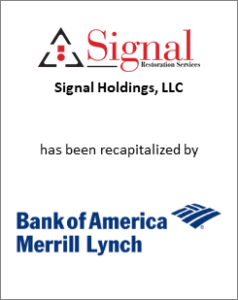 Greenwich Capital Group LLC (“GCG”) is pleased to announce its role as the exclusive financial advisor to Signal Holdings, LLC and its subsidiaries (“Signal” or the “Company”) on its recapitalization by Bank of America Merrill Lynch, which will allow the Company to support its continued growth. 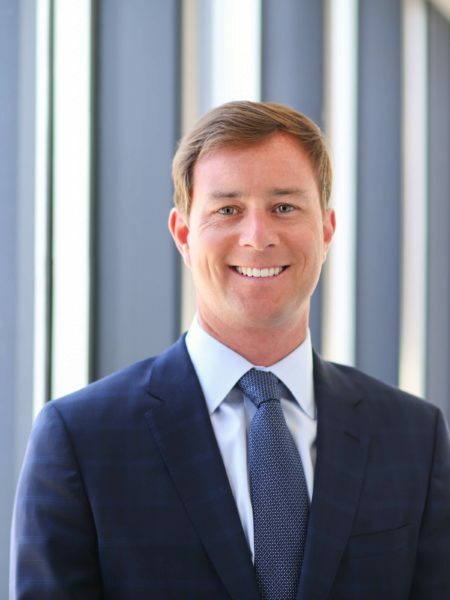 Headquartered in Troy, Michigan, Signal Holdings, LLC (d.b.a. Signal Restoration Services) is a leader in emergency response and property damage restoration. With a current network of 11 offices in Michigan, California, New York, Texas, Tennessee, Kansas, Florida and Puerto Rico, Signal provides emergency and environmental property restoration services, as well as full-service general contracting across the U.S., Canada and the Caribbean Islands.